The snow has arrived now in Edinburgh. I write this blogpost sitting at my desk whilst looking out the window at the crazy blizzard that is happening, whilst I sip on tea. 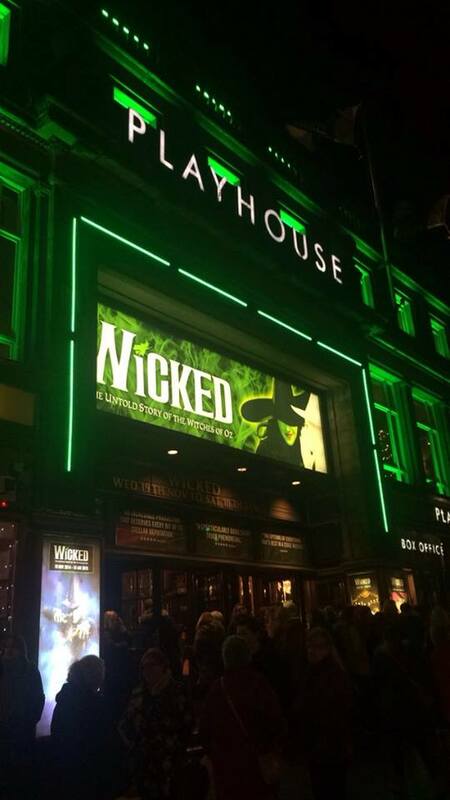 As I mentioned in yesterdays blog post, I was off to see Wicked at the Edinburgh Playhouse last night and...oh...my...god, it was bloody amazing! 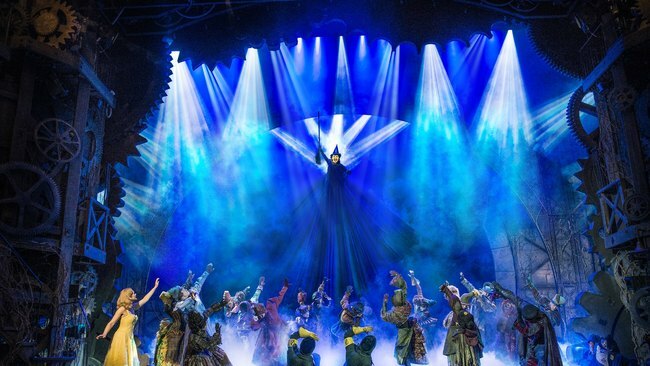 The music, costumes, plot and characters are just brilliantly set and...wicked! Within hours of getting home last night I was downloading the soundtrack. 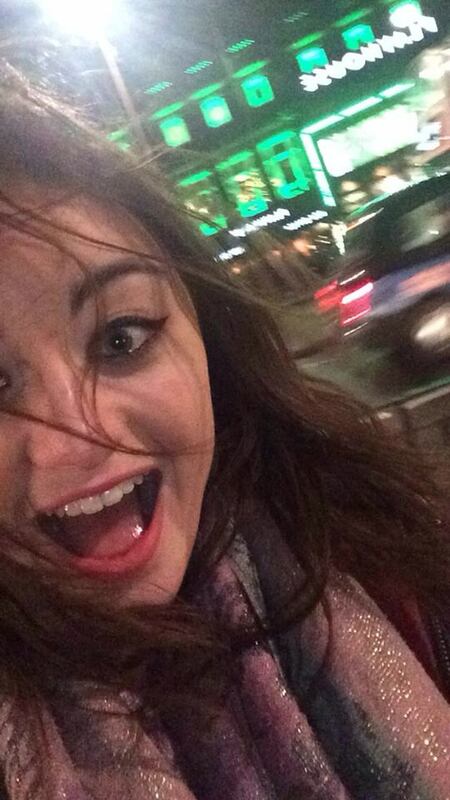 Windswept selfie outside the Edinburgh Playhouse. The excitement was just too real. 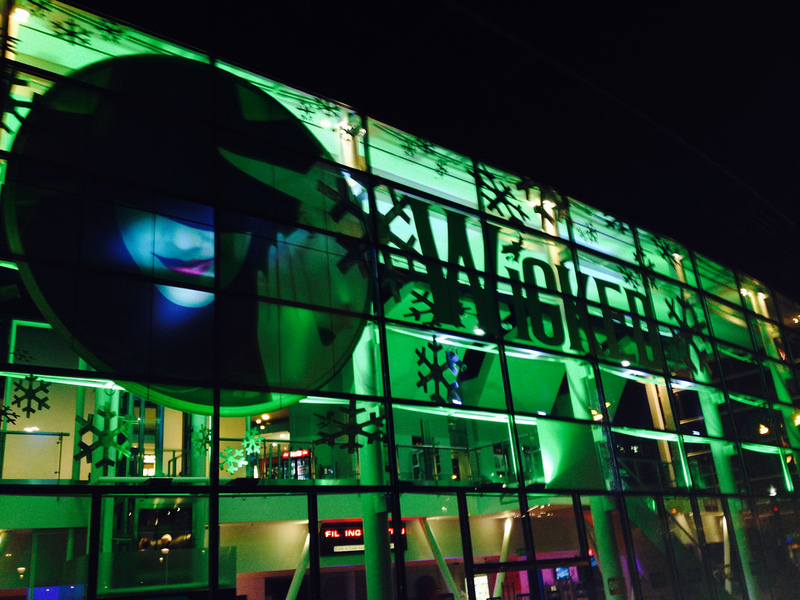 I was so excited to see Wicked last night. One, I got my ticket (10 rows from the front!) for only £15 because I have a student card so it only cost my mum about £70 for the both of us when it would usually cost around...£100! 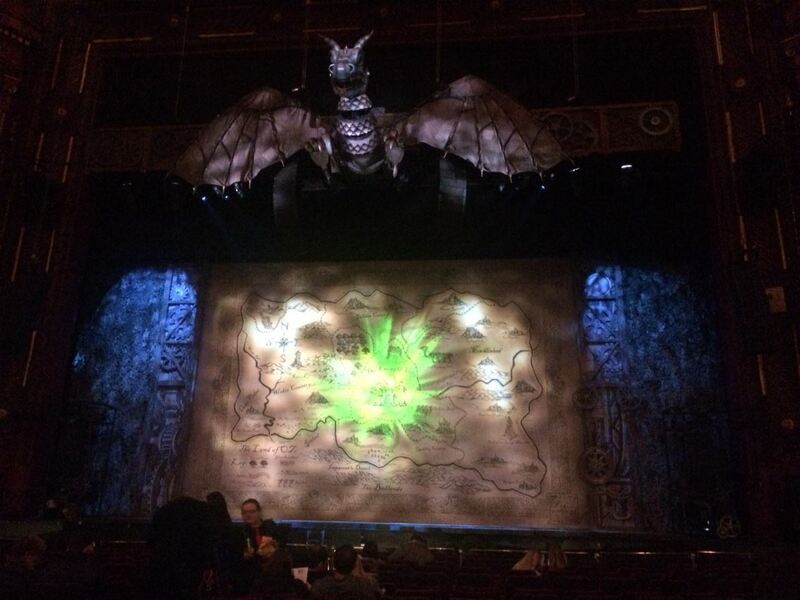 And two, I wanted to see if the buzz about Wicked was deserved as I experienced it for myself. I can confirm that, YES, it really is, more than words can describe. So much so that, Lion King, I think you have been bumped down a place. Sorryyy. 10 rows from the front with the two rows in front empty, perfect seats! 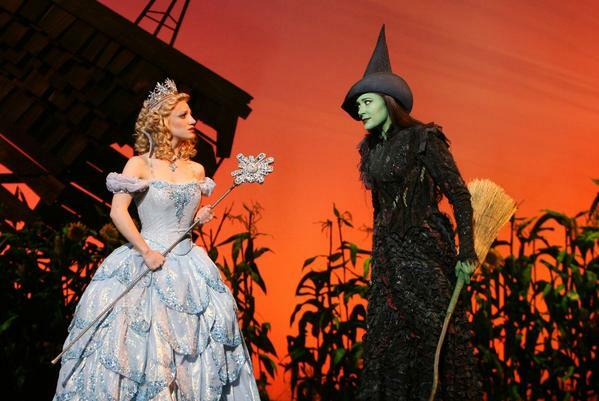 I am sure that for anyone who is a actress-wanna-be, the roles of Elphaba and Glinda are simply to die for, they are perfect and in the touring production, they are portrayed by a very green but beautiful Ashleigh Gray and Emily Tierney. Since seeing Idina Menzel and Kristin Chenoweth preform in Glee, I used to imagine how amazing it would be to see the pair performing Defying Gravity in the roles they originated on Broadway, but since that is not going to happen soon, I’m happy to know that I’ve seen the next best thing. Without giving anything away for those who yet to see it, I recommend that if you haven't seen the Wizard of Oz, you should. There is a lot of jokes that may fly over your head such as the the flying monkeys. 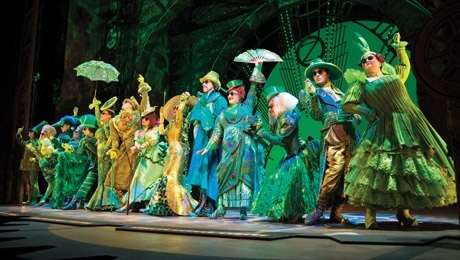 But for those who haven't seen the movie before going to see Wicked, I would say that there are few and far between. Living in Edinburgh, there is always something amazing on at the Playhouse, especially at this time of year. The Playhouse has hosted amazing theatre musicals the past two years with the Lion King last year and Wicked this year. And if the cast of Wicked are wondering...yes it isn't usual to see a standing ovation at the end and is something I haven't seen at the Playhouse until last night. That clearly shows that this is a show you really don't want to miss! My favourite songs from the musical. Not great quality but searched for the the versions of the actual cast, here in Edinburgh, preforming the songs. *Photos 1, 6 and 7 do not belong to me.